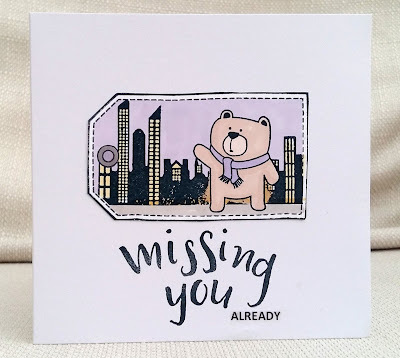 For my DT card I used a tag stamp (magazine freebie from the past), bear (Wplus9), city (Kaisercraft). 'missing you' (Concord and 9th) and 'already' computer generated. I coloured with Promarkers. 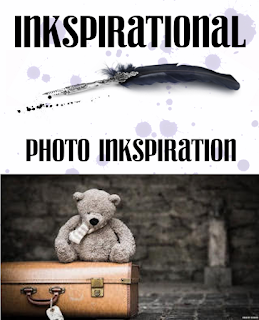 I hope you'll come over to Inkspirational and see the work of our fabulous Guest Designer Linda and the rest of the DT , and enter your own project. What a wonderful card, Marina :) Your card is so sweet and so is the teddy! I really don't know if a more perfect graphic exists for the challenge! 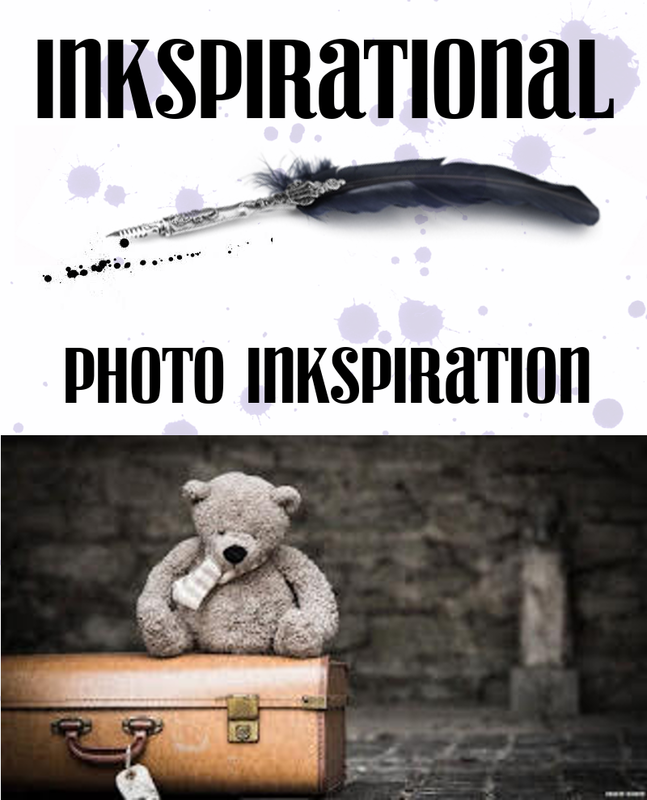 To me, this is where my mind goes with the photo inspiration... well played! Lovely stamping and colouring and a really pretty card, many thanks for joining us at Penny Black and More challenge. Such a great mix of different stamps, freebies and bought ones and own made. They're so fun together! 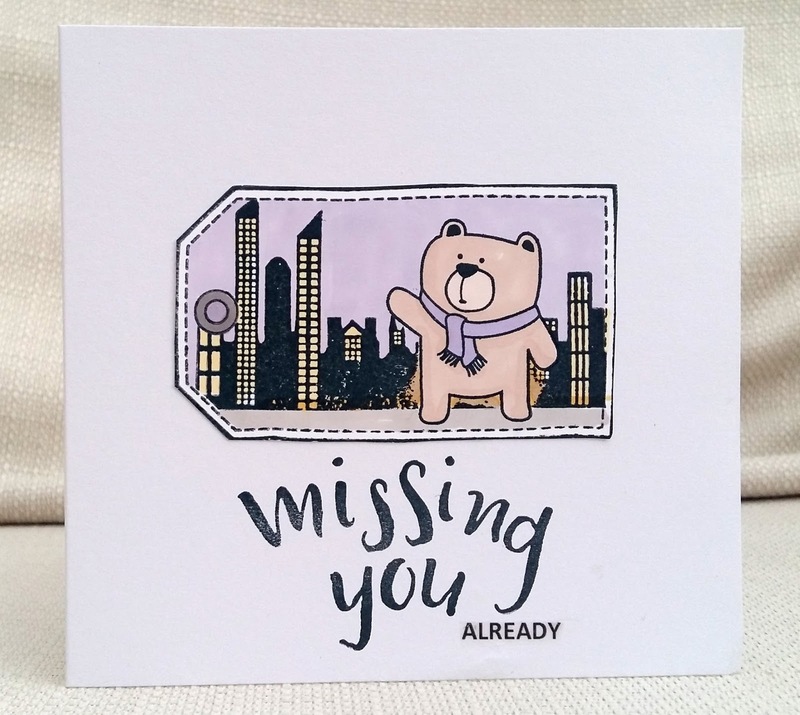 Great combining of stamps and a very cute card! I love that bear and also your color palette. oh, how cute!! that little bear is adorable and i love the colours and design! thank you so much for playing along with us this month at penny black and more! Awwww...I want to scoop up your teddy, give him a bunch of cuddles and bring him home with me! He'd be right in his element in my little mountain town! Truly, a darling card/tag in every way! Oh so sweet, Marina! Thanks for joining in at My Time to Craft!